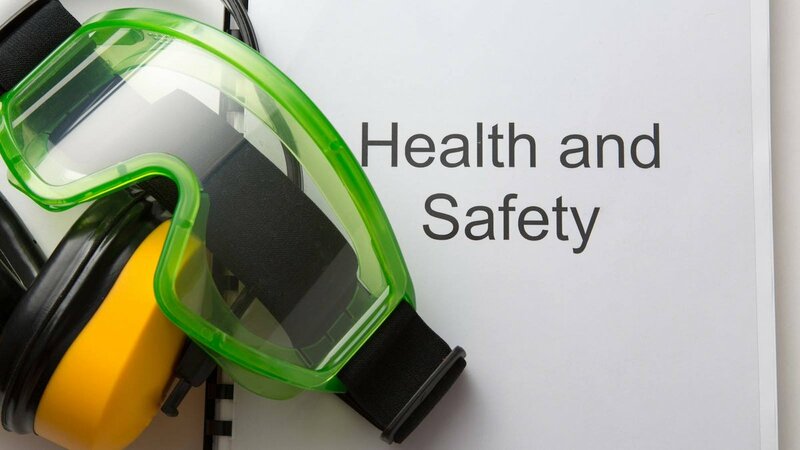 Not only is the production of a Health & Safety policy a legal requirement under the Health and Safety at Work Act should you have 5 or more employees, it is also a great way to show your commitment to the health, safety and wellbeing of everyone that you come in contact with during you and your staff’s work activity. It clearly defines your commitment, who is responsible for what, and also the arrangements you have in place should an accident occur. 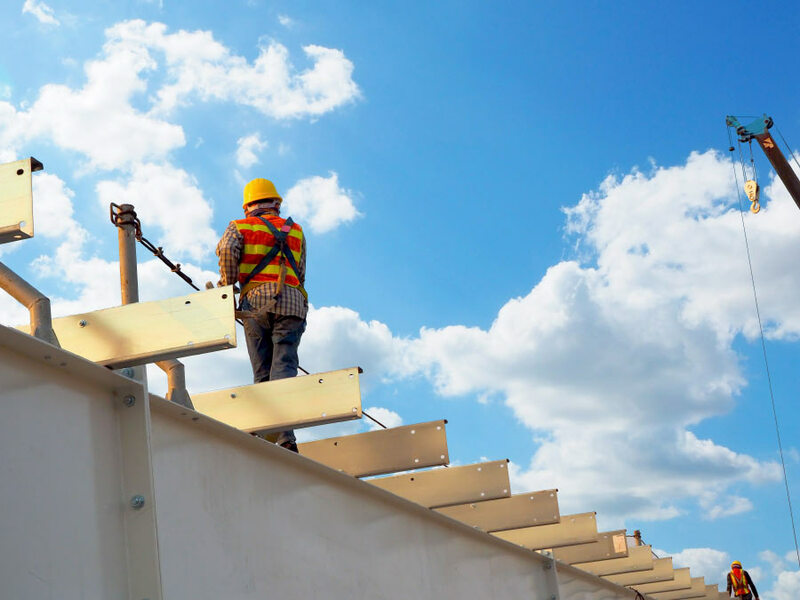 At MaxSafe we can create a policy that is relevant to your individual company needs. This shows your clear commitment to Safety. Not only will we create your policy we will discuss the best way to implement it and roll it out to all your employees. You have a policy already? When was the last time it was update and reviewed? Quite frequently when we review a company policy it states legislation that has been updated or repealed. Make sure you are up to date and compliant. Contact MaxSafe today.